App Development Your dream deserves more than a place in your imagination. How about a place in Apple App Store, and Google Play Store? Our mobile app developers can build the mobile app to your requirement, in your budget and as per your timeline. We have a team of 200+ associates (UI/UX designers, full stack developers, and quality analysts) in our work centers to deliver strategically designed and creatively crafted mobile app development services to take your business to the next level. We know what it requires to make a perfect iPhone application as we have already developed over 200 iPhone apps of different categories. I-Plexus know what can turn a raw app idea into a successful app. Using latest technology and industry experience, our full-stack Android developers develop successful Android apps that get funded and covered by I-Plexus, Vegetable, Doctors and many more . I-Plexus experienced mobile web development team, who is dedicated and faithful to delivering engaging mobile sites and apps with a user-friendly experience. I-Plexus expertise in creating multi-platform mobile app solutions for both Android iOS and Windows devices. 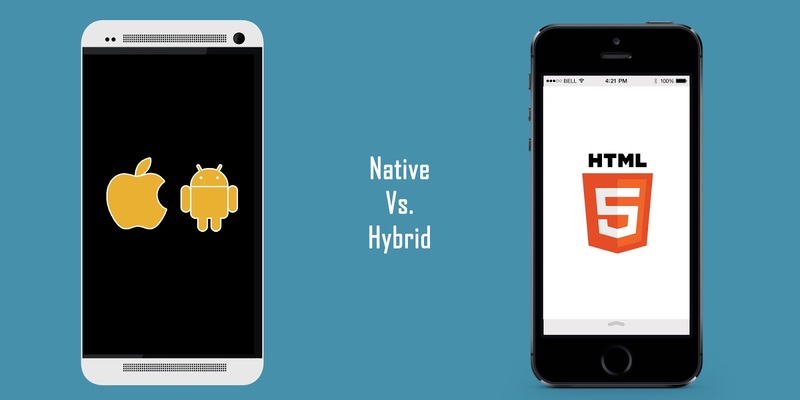 Using PhoneGap, Xamarin and React Native, we make apps that run smoothly on multiple platforms.